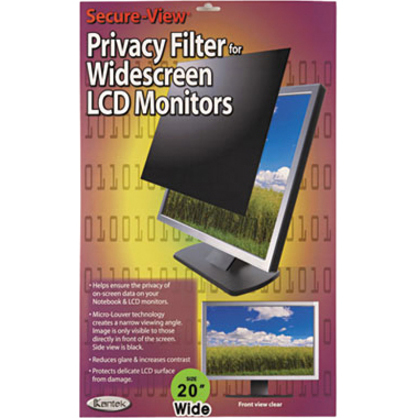 Privacy filter is designed to protect delicate, 18-1/2" wide-screen LCD monitors from damage and to secure confidential information. 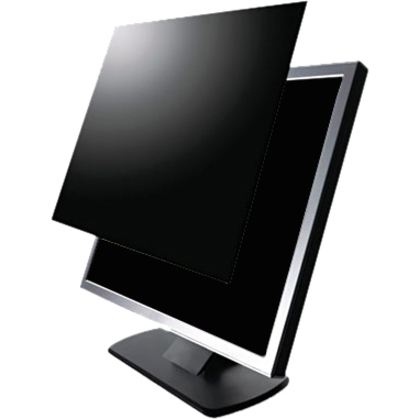 Microlouver technology creates a restricted viewing angle. 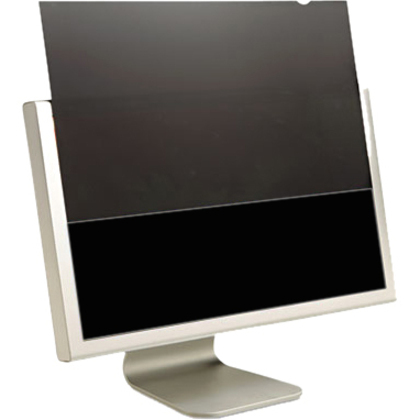 Image is only visible to those directly in front of the screen. Side view is black. 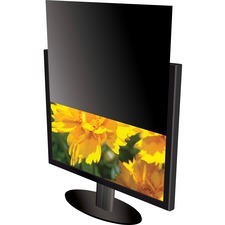 Privacy filter eliminates glare and increases contrast. 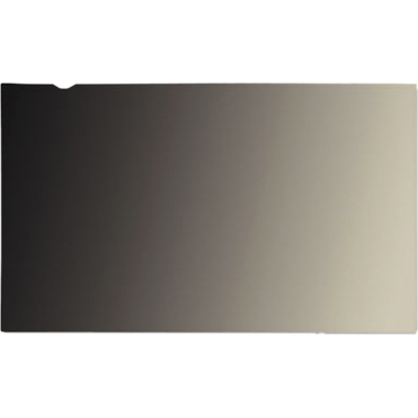 Protective, overlay LCD surface is designed for a built-in look. Filter stays in place when your notebook is closed. Aspect ratio is 16:9.